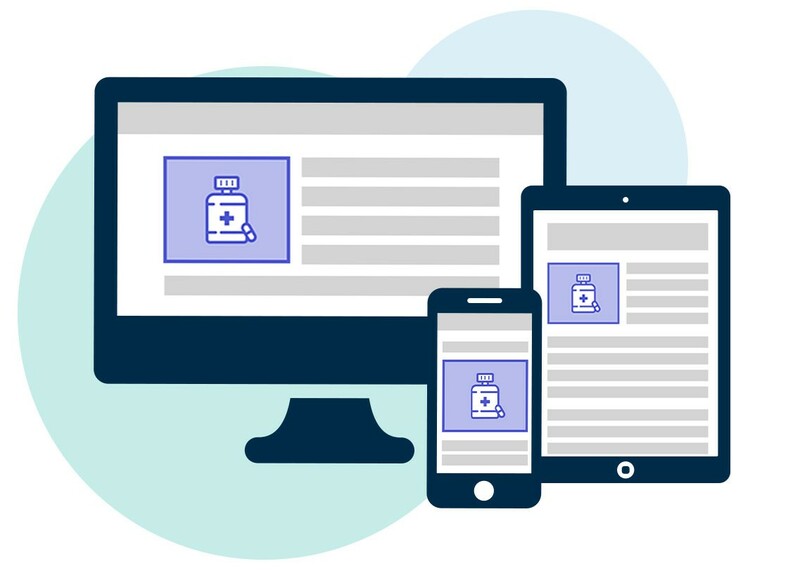 Our daily email news briefings, which are customized to the unique content preferences of members, are consistently ranked as a top member benefit. 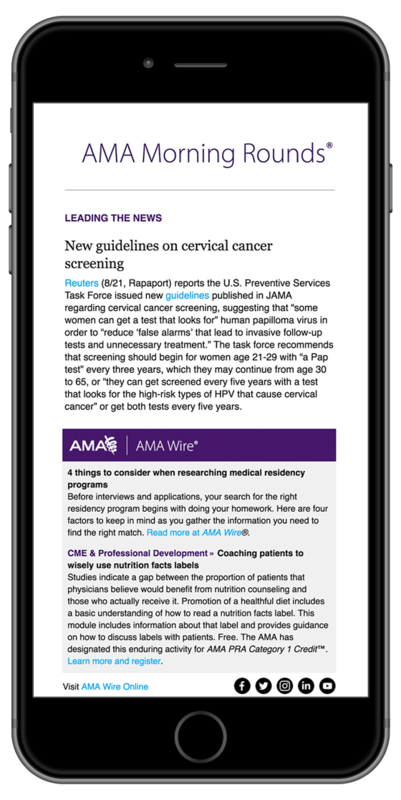 Every night, skilled healthcare analysts turn complex news coverage into relevant summaries for quick consumption. We’ll handle everything, or collaborate closely with your team. It’s up to you. Our news briefings are delivered weekday mornings, packaged into one concise, mobile-optimized email with your association branding. Our patented software scans tens of thousands of sources, delivering the most relevant stories to our analysts for careful review. Each briefing provides a section for your association messaging, exactly as you want it displayed. Some partners use this space to consolidate member communications. Our news briefings are delivered weekday mornings via email, packaged into one concise email with your association branding. Most of our partners agree to an ad-supported model, which comes at no cost. Our professional advertising team, which always puts your brand first, has a successful decade-long track record working with more than 30 premier medical associations. Let’s discuss whether an ad-supported briefing is right for your organization. We can show you what briefing content is most engaging to your members. Use this information to inform your member communications strategy, including program development for live events. There’s a reason our partners have been with us on average for more than 7 years, and many have been with us for a decade or more. Partner with us and you’ll have access to our dedicated team of relationship managers.